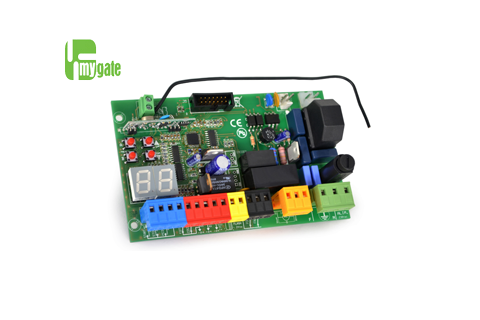 A control board for 230v single & double swing gates for MyGate automation kits. 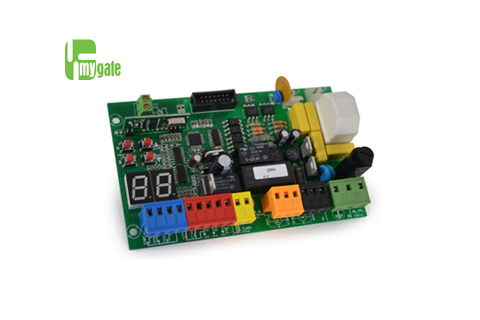 A control board for 230v sliding gates for MyGate automation kits. 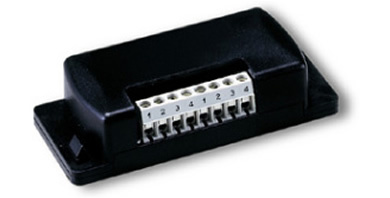 A Nice FLOX2 Universal 433MHz Fixed Code Receiver with 2 channels. 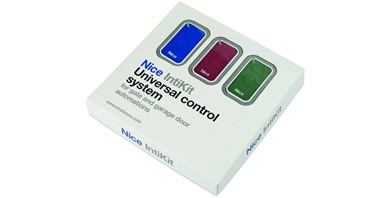 The Nice IntiKit Universal Control System allows your existing gate or garage door to be controlled using the new Inti remotes. Includes a receiver and three remotes. 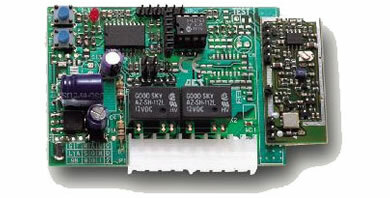 A Nice Moonclever control board for one or two motors at 24Vdc with encoder. Uses BlueBUS technology compatible with Opera and Solemyo. 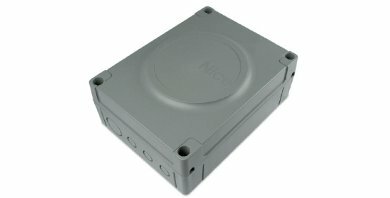 Nice Moonclever for Nice 24 Vdc gear motors. 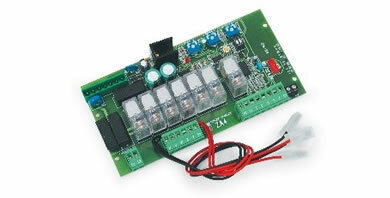 This control board is compatible with the solar power kit Solemyo. A Nice Mindy A control board. A Nice Mindy A pull out terminal board (A6F/A60/A700F models). 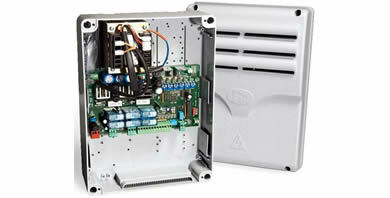 A Nice Mindy A924 replacement control board/unit/panel. 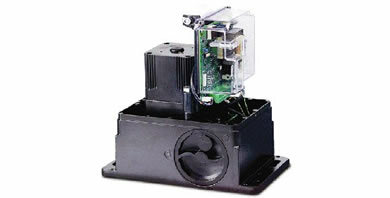 24v version for one dc motor, complete with encoder. 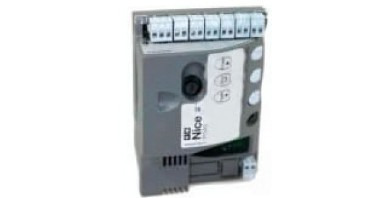 A Nice Mindy A824 replacement control board/unit/panel for two motors. 24v version with encoder. 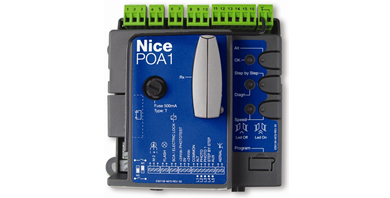 Nice Pop (POA3) replacement control board for PP7124. 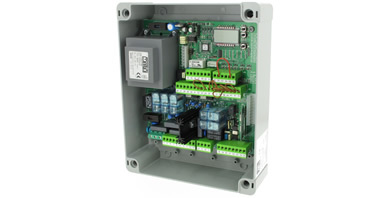 Nice Pop (POA1) replacement control board for PP7024. A Nice Robus (RBA3) replacement control board for RB400, RB600/600P, RB1000/1000P and RUN1500/1500P. A Nice RobusKit 350 (RBA2) replacement control board for RBKCE. A Nice Signo (SIA20) replacement control board. A Nice Wil (WA20) replacement control board. Nice Walky (WLA1) control board - Simple programming and self-learning of opening and closing limit positions. 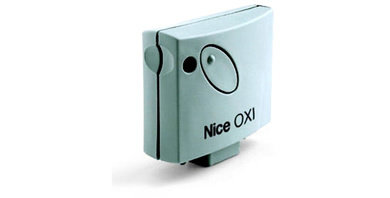 Nice OXI plug-in receiver 433.92 Mhz for connection to the control board. 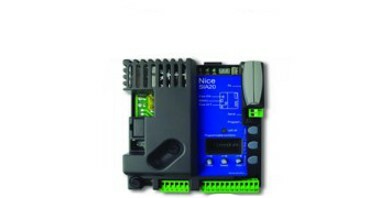 The Nice IBW control board uses BlueBus technology with your Nice Automation system. 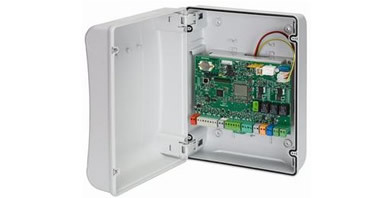 The IBW will plug straight into your gate control board, acting as a wireless receiver. 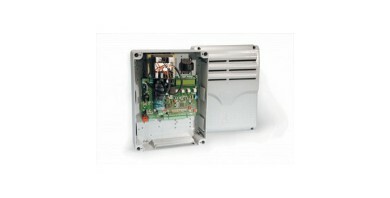 Control Board Housing compatible with all FAAC control boards. Keyed latch on hinged door. 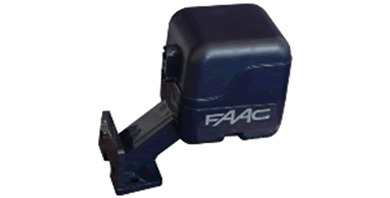 Plugs in to control boards including FAAC. 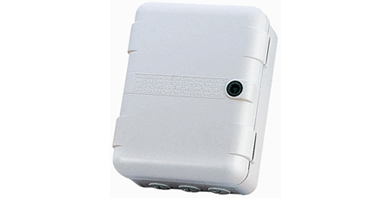 1000 code memory capacity with push button programming. A FAAC 844 T 230V AC 50Hz Control Board. Including fixed motor braking and safety timing of 255s. 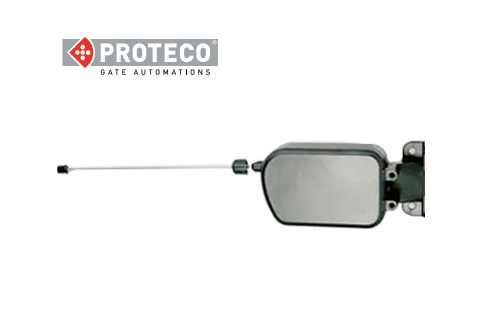 Inputs include, open, partial open stop, closing safety devices and limit switches. 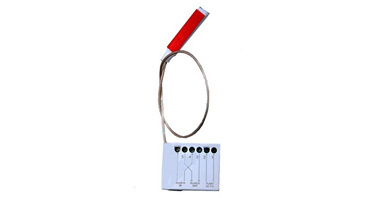 Outputs include, indicator light, flashing lamp, motor, 24V DC accessories, power supply. 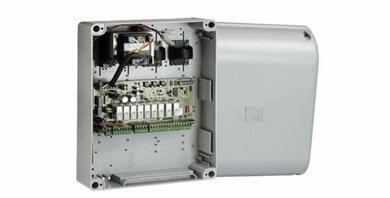 A FAAC 455 D can power one or two operators. Also includes signalling status via display. 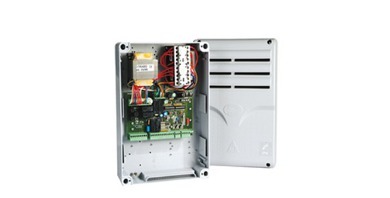 A FAAC E 124 control board, extremely user friendly with 3 keys and LCD. 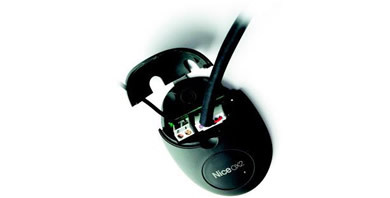 PC programming with USB cable or X-COM wireless adapter. 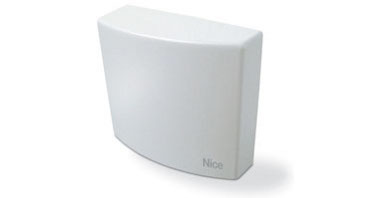 2 programmable multifunction outputs with work and pause time of 0-10 minutes. A FAAC E 024 S 230v 50MHz Control Board. Adjustable thrust power settings, work time of 5 minutes. Pause time of variable from 0-10 minutes. 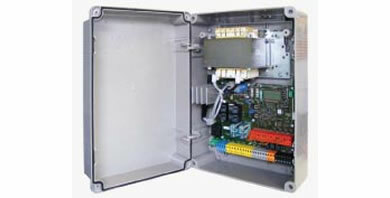 Terminal board outputs include: motors, flashing lamp, power supply to accessories, electric lock, service light contact. The FAAC 740 D control board with 50 adjustable levels of thrust power. 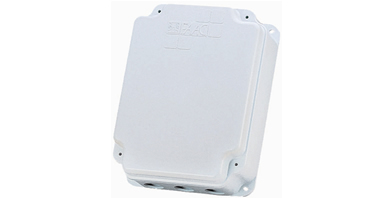 This is a FAAC Receiver Plus 868 SLH - IP44 rated with fixed aerial. Requires MINIDECSL or DECSLHP. 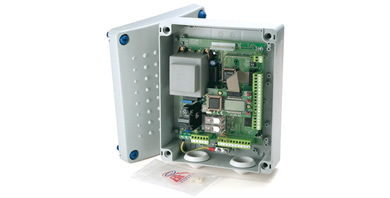 Control Board Housing compatible with all FAAC control boards. 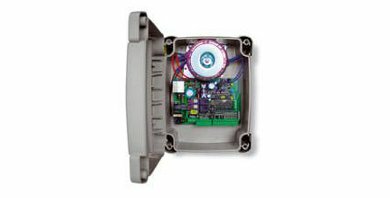 Plastic screwed on enclosure. 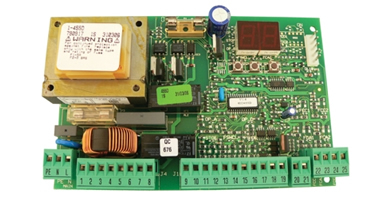 A BFT THALIA L Control Board suitable for certain BFT automation kits. 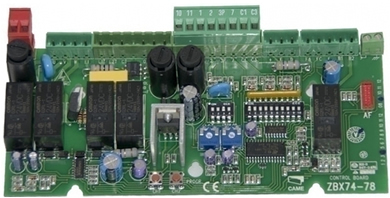 control board designed for 24v electromechanical range (Phobos BT, Igea BT & ELI250 BT). 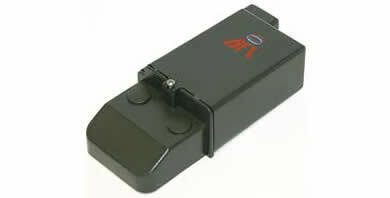 A BFT CLONIX 2 Two Channel Plug in Receiver Card for use with MITTO remote controls. Power rolling code receiver. 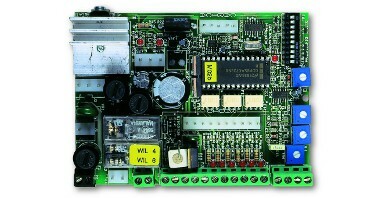 A BFT RIGEL 5 Control Board suitable for certain BFT automation kits. 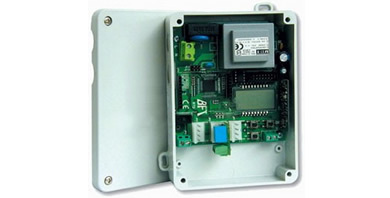 Control panel for one or two 230V motors. 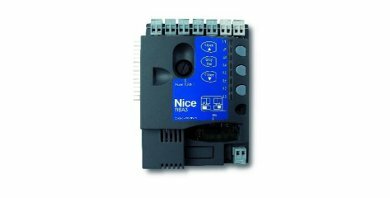 A great replacement control board. 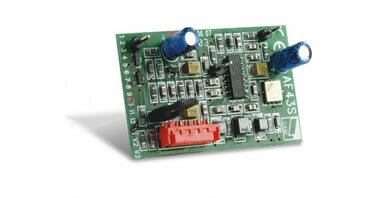 A BFT THALIA P Control Board suitable for certain BFT automation kits. 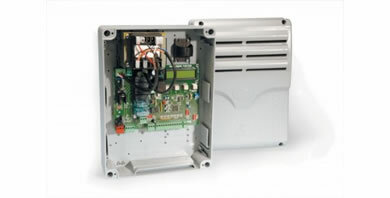 Programming can be carried out by means of an integrated LCD display. 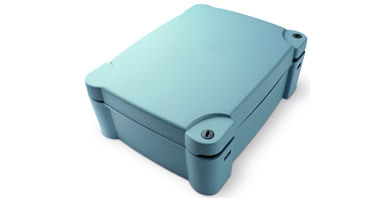 A BFT RTD 2048 Validating Radio Receiver for Max 2048 Transmitters equipped with LCD display. 1 channel radio receiver, expandable to 4 channels. 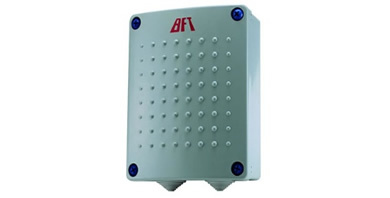 A BFT CLONIX 2E Boxed External Two Channel Receiver with antenna for use with BFT MITTO 2 keyfobs. Double-channel receiver with Rolling Code coding. A BFT LEO CBB Control Board. 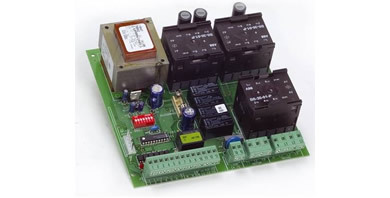 control board for ICARO. 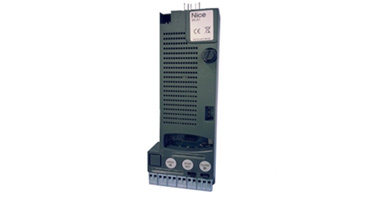 Pre-Wired Multicode Receiver (OX2) at 433.92 MHz from Nice automation - 2 channel receiver with optional built-in transmitter. Universal compatible. 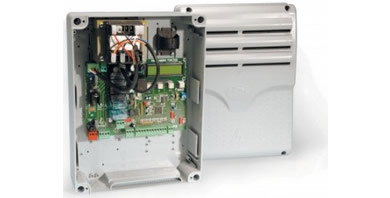 1 or 3 Channel Receivers. 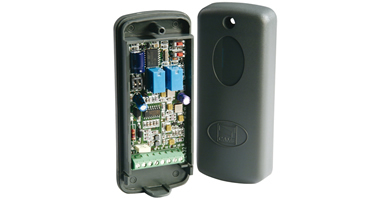 Converts the signal of your existing automation system receiver and allows you to use GateMotors keyfobs to operate your gates.